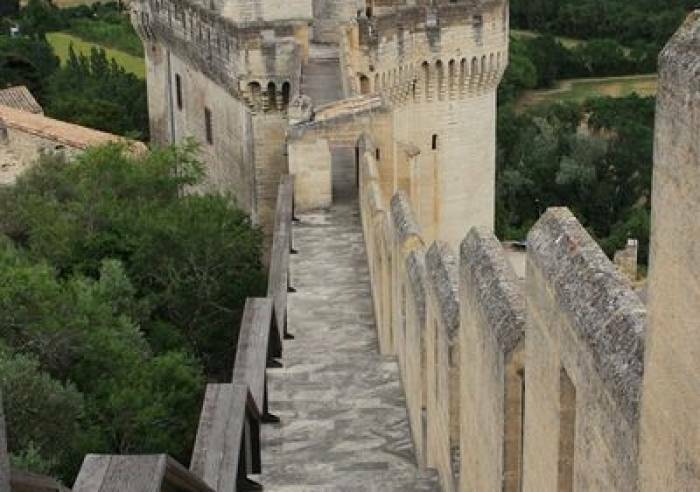 Fortified enclosure, flanked by lookout towers and a vast gate, framed by twin towers, on hill overlooking Rhône and, on the other side of the river, the Palais des Papes and city of Avignon. 17 € the ticket for monument and museum entrance in Villeneuve. On sale at each place. 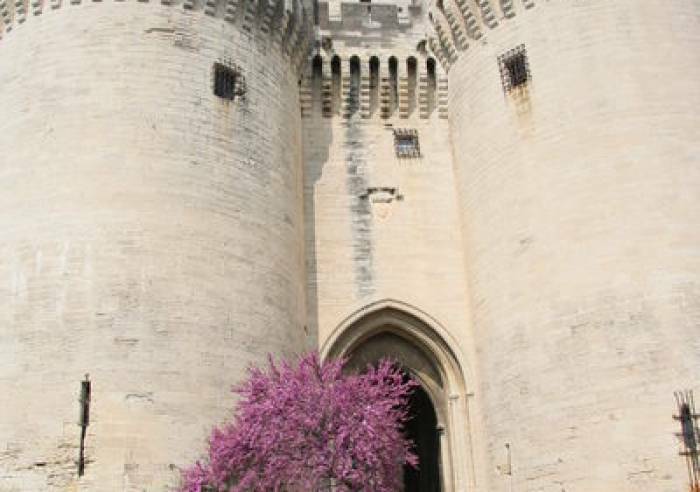 The fort was built by Philippe The Fair and Good King John of France as an assertion of Royal power in the face of the Avignon Papacy and Empire. 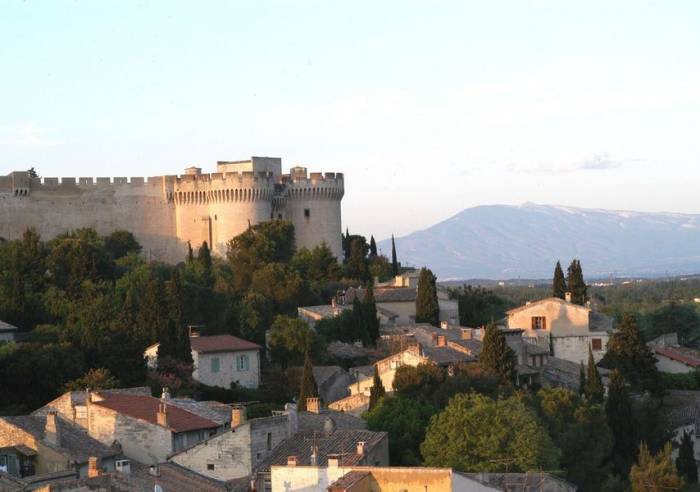 The fortress also encompasses the Benedictine Abbey and small village of Saint-André.The panoramic view of Villeneuve les Avignon and Avignon from the top of the towers is quite magnificent. 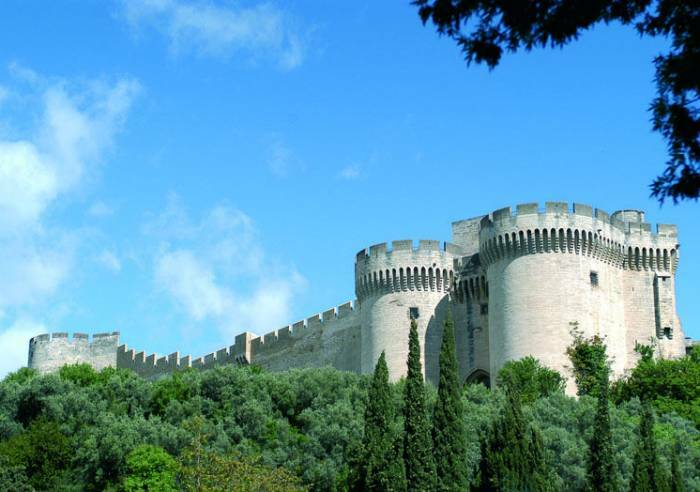 Go back in time, to the 16th century, when the fort was constructed, and enjoy a stroll along the city walls. You should also take time to visit the abbey and gardens, within the enclosure. Bank/credit card, Cheque, Chèques Vacances, Cash, Chèques Culture. , Public WC, Car park, Pets welcome, Educational visits, Shop, Guided tours. Group adults: from 5 €. Free entry for children < 26 years.